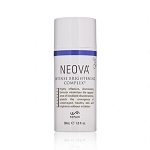 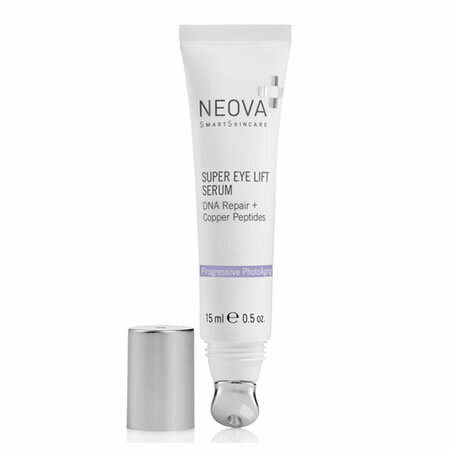 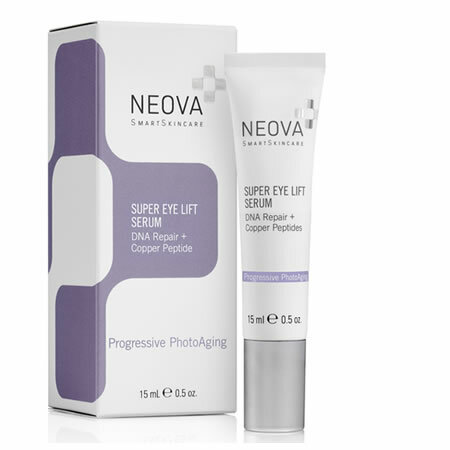 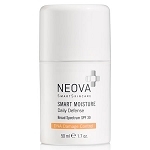 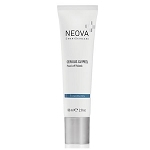 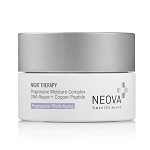 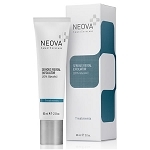 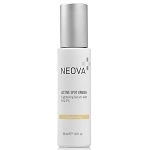 Neova Super Eye Lift Serum is suitable for all skin types. 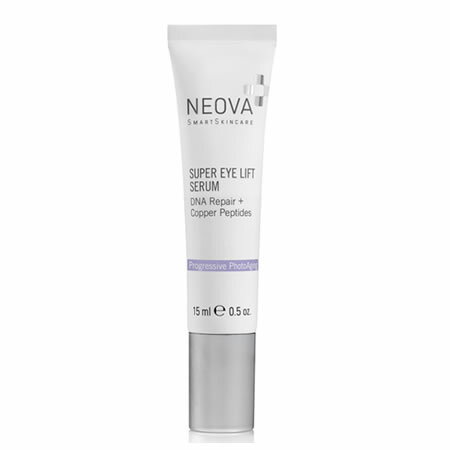 Gently pat around the eyes twice daily. 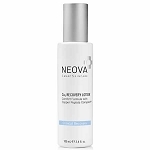 Water (Aqua), Cyclopentasiloxane, Dimethicone, Polysorbate 20, Polyacrylamide, C13-14 Isoparaffin, Arabidopsis Thaliana Extract, Alanine/Histidine/Lysine Polypeptide Copper Hcl Acetyl Hexapeptide-8, Ubiquinone, Saccharomyces Lysate Extract, Vitis Vinifera Seed Extract, Camellia Sinensis (Green Tea) Leaf Extract, Lecithin, Tocopheryl Acetate, Sodium Carboxymethyl Beta-Glucan, Sodium Hyaluronate Glycerin, Cellulose, Phenoxyethanol, Caprylyl Glycol, Laureth-7, Butylene Glycol, Caprylic/Capric Triglyceride, Ethylhexyl Stearate, Ethylhexylglycerin, Hexylene Glycol, Cellulose Gum, Centella Asiatica Leaf Extract, Simmondsia Chinensis (Jojoba) Seed Oil, Hydrogenated Polyisobutene.